The cannabis strain exists for 60% out of Indica and for 40% out of Sativa genetics. Originated from a crossing of two prizewinners. Smoking this cannabis gives a physical relaxed feeling. Martian Kush from DNA Genetics are feminised cannabis seeds that are originated by crossing two Cup winners, namely Martian Mean Green x the OG #18. This has resulted in cannabis plants that contain mainly Indica genetics. DNA Genetics Martian Kush are cannabis seeds that are most appropriate for an indoor grow. You can also grow her outdoor, but then only in a not too humid summer. This cannabis has a powerful taste and smell. The plants of this strain produce large tops that are covered with a layer of THC. Smoking this weed gives you a physical relaxed feeling. 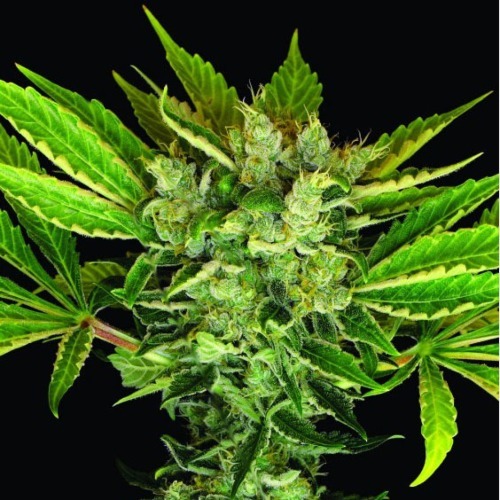 Growing cannabis from these feminised cannabis seeds provide you a nice and powerful strain with very nice parents. Tell us and our customers what you think of the Martian Kush from DNA Genetics.